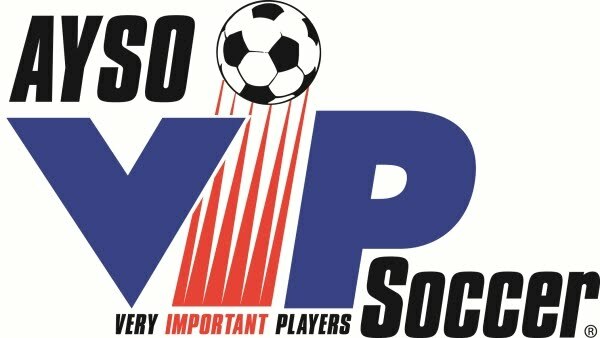 AYSO Region 213 has implemented a Referee Points System (RPS). The RPS is also designed to entice more people to volunteer to get certified and referee games. It is also designed to motivate volunteers to obtain higher levels of certification as their kids get older. The RPS is incorporated and included in the Regional Guidelines. Thus, changes to the RPS must be in accordance with the same procedures (and limitations) as making changes to the Regional Guidelines. The Regional Commissioner can and may designate authority to make decisions specific to the administration of the Referee Points System to the Referee Points System Administrator and/or the Regional Referee Administrator as needed. Please direct all questions, concerns and issues to the Referee Points System Administrator and the Regional Referee Administrator. As indicated in the Regional Guidelines, Referee Points are added to Game Points (to become Total Points) to determine a team's standings in the U-9 through U-14 divisions of the Core Program. Referee Points are not earned or needed for the U-7 and U-8 divisions because neither of these divisions maintain standings. 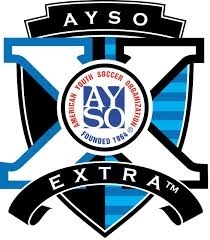 As required by the AYSO Section 11 Extra Guidelines, the Region's Extra Program teams must also have Referee's earning Referee Points. Referee Points earned by Extra Program teams do not have an impact on their standings. However, Referee Points for Extra teams will be tracked and monitored in the same way as Referee Points are tracked for the Core Program. Referee Points are earned by volunteering to be the referee or assistant referee for U-9 and older games scheduled and played in the Region. Teams can earn a maximum of 1 Referee Point (RP) per week from doing games as referee or assistant referee. The week begins on Monday and ends on Sunday. The referee (in uniform and signed up in the scheduling system) earns one (1) Referee Point for the team they designate. Each assistant referee earns one-half (1/2) Referee Point for the team they designate. Ideally, one team supplies the referee while the other team supplies both assistant referees. No Referee Points are earned for volunteering to referee U-7 or U-8 games (Note: U-7 and U-8 games do not have assistant referees - only a referee). No team can earn Referee Points if there match was canceled because no certified referee registered to conduct the match (and neither team can "make up" the lost Referee Points by doing additional games in a subsequent weekend). A volunteer who becomes a certified Basic Referee by taking a class between August 1 and the before the last game of the Regular Season earns one (1) Referee Point for the team they designate. Note: A U-8 Official who upgrades their certification to Basic Referee only earns one (1) Referee Point for the team they designate. A new Basic Referee or U-8 Official who upgrades their certification to Basic Referee must complete one game as Referee (not as Assistant Referee) to claim this additional Referee Point. A volunteer who upgrades the Referee certification (from Basic Referee to Intermediate Referee, Intermediate Referee to Advanced Referee or Advanced Referee to National Referee) between August 1 and before the last game of the Regular Season earns three (2) Referee Points for the team they designate. One Point, if the number of games that count toward the final standings in the regular season is five or less. Two Points, if the number of games that count toward the final standings in the regular season is greater than five and less than nine. Three Points, if the number of games that count toward the final standings in the regular season is nine or more. All Referee Points must be reported by the volunteer who was the referee or the assistant referee. 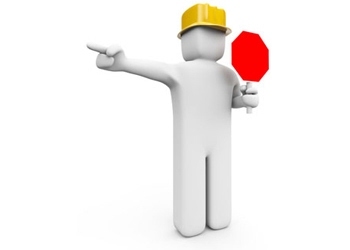 Reports from individuals other than the volunteer on the referee scheduling system will not be accepted. Referee Points reports must be submitted to the Referee Points System Administrator no later than 5 PM on the Sunday following the Saturday game.